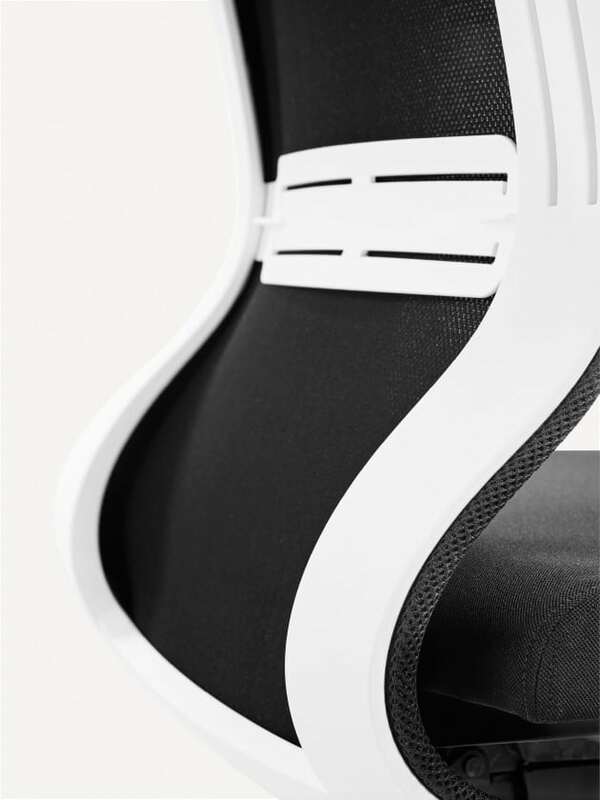 This innovative chair proves that fun and function make a perfect match; throw in eye-catching good looks and a reassuringly affordable price, and Benuna will tick all your boxes. 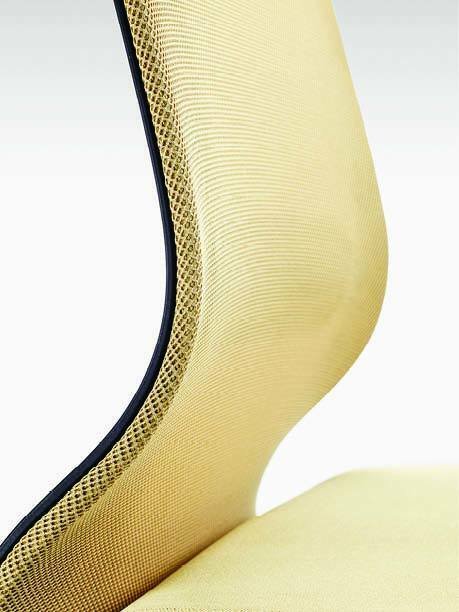 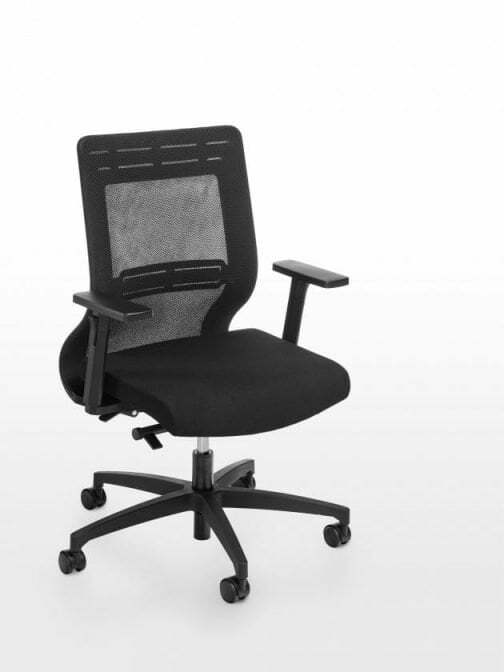 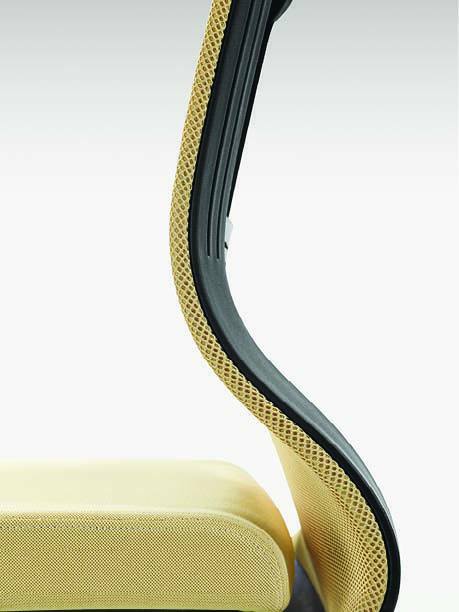 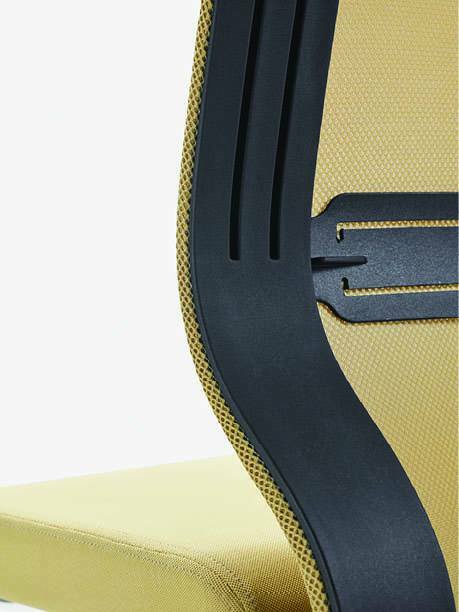 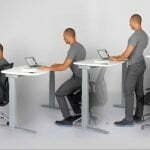 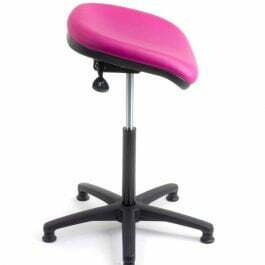 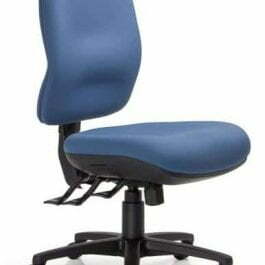 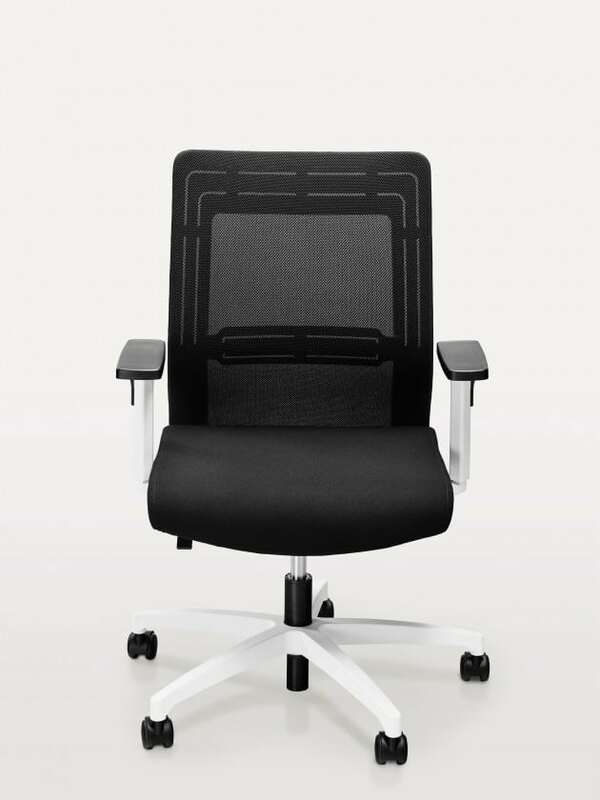 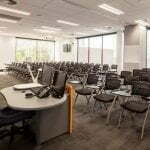 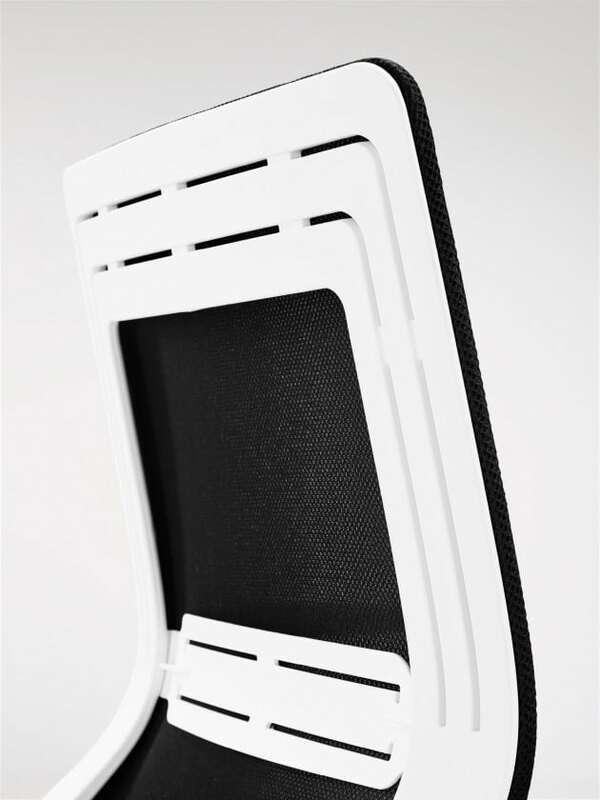 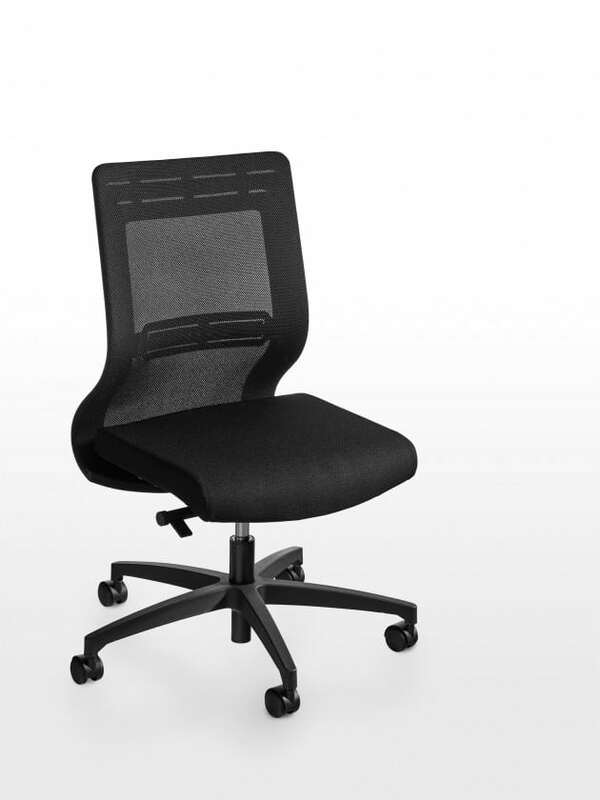 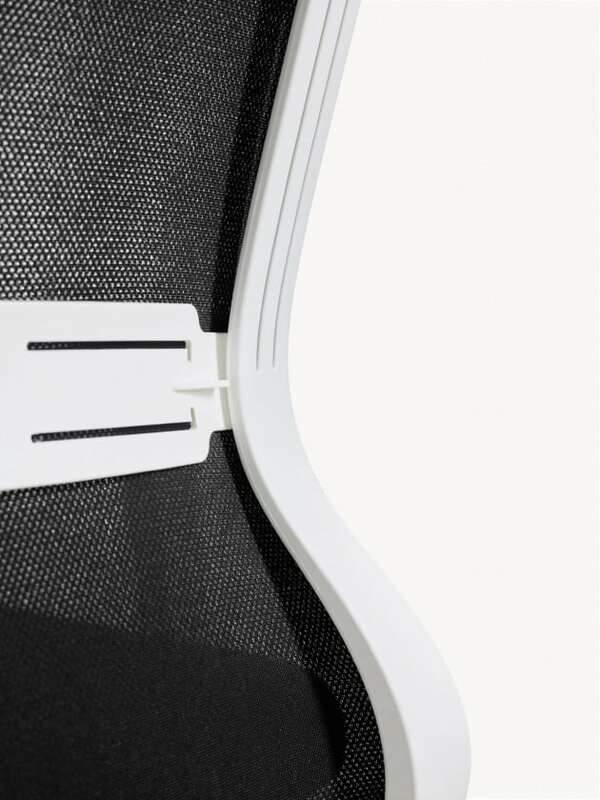 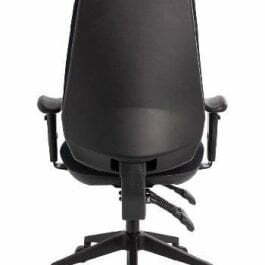 The elegantly curved mesh back, lumbar support, and adjustable height and arm width provide a practical solution for the office, with an impressive seat mechanism that automatically adjusts to your weight. 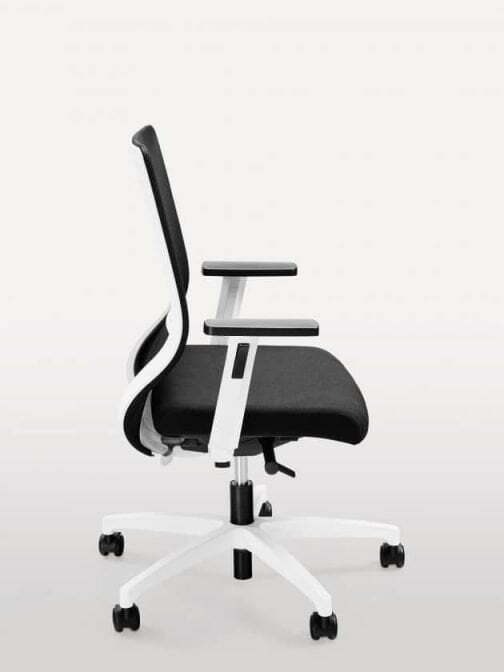 Meanwhile a range of vivid colour options lets Benuna show off its playful side.